Triggers just got stronger: Our super-powerful automation tool, triggers, are now able to automatically update any contact or score field based on parameters you provide. 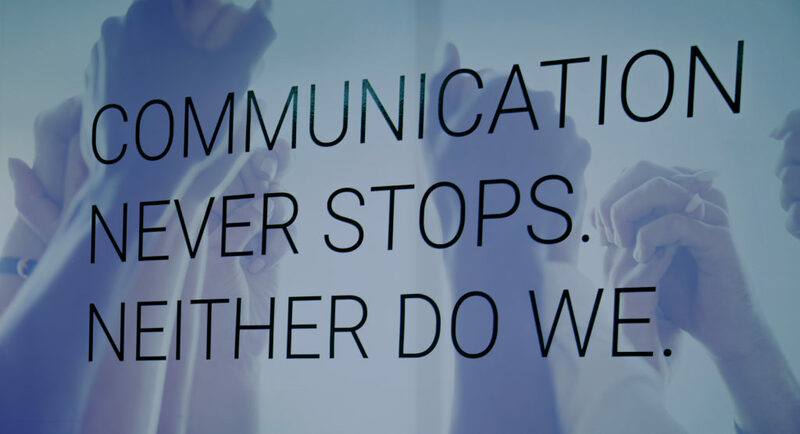 Send Offline Events to Facebook: Connect Facebook with CTM to auto-map events and create custom conversions around that data. This is a beta feature, so we are encouraging customers to test it out and send feedback while we continue to enhance the integration. Text message support in Slack: Our Slack integration just got even better. 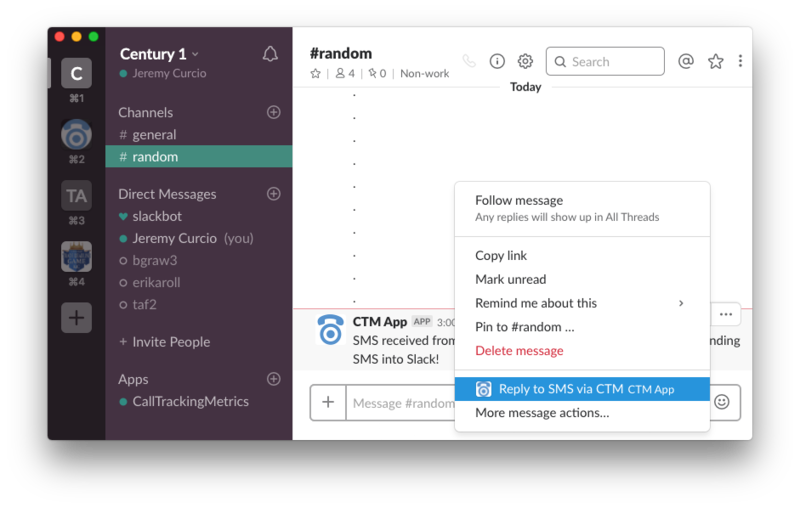 Now, texts sent to CTM numbers can be pushed into your Slack channel, and even replied to from within the app!